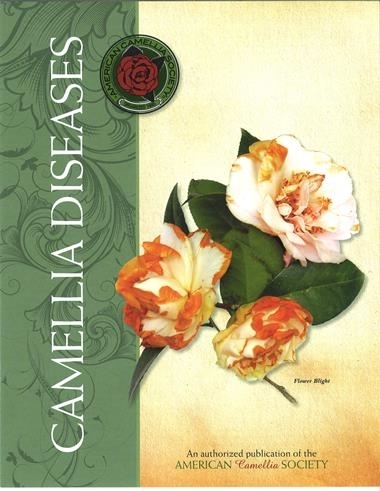 The Camellia Diseases booklet describes the various diseases which can affect the camellia plant, and the best method for controlling them. Includes illustrations. Published by the American Camellia Society.